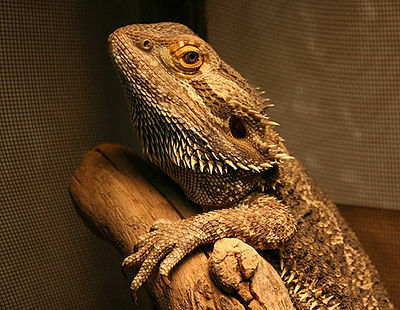 The Pet Wiki > Reptiles > Reptile Articles > What Do Reptiles Eat? February 23, 2012 Comments Off on What Do Reptiles Eat? Most reptiles are active predators. Lizards hunt mainly insects. 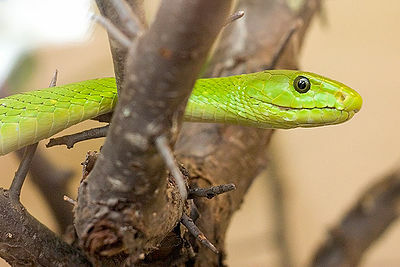 Snakes target prey such as rodents and birds. Some snakes subdue their victims with venom. Crocodiles prey on creatures as large as wildebeest. 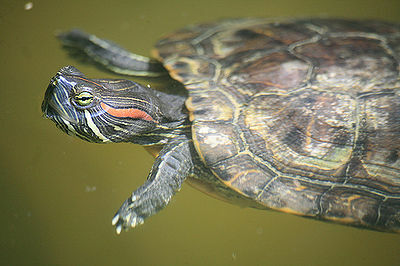 Turtles and terrapins eat mainly fish and invertebrates. Tortoises, which live on land, feed mostly on vegetables and hay. If a reptile is not eating, this is mostly likely due to the fact that it has not been set up with the proper environment. Check the temperature, humidity and lighting of the tank. In order to switch a reptile’s food from one type of prey to another (such as from other reptiles to rodents), scent the new prey with the smell of the old one. Dangling dead prey may make it seem alive. Make sure you are feeding the animal at the right time of day. If your reptile is meant to eat during the day and you are feeding it at night (or vice-versa) it may starve to death. 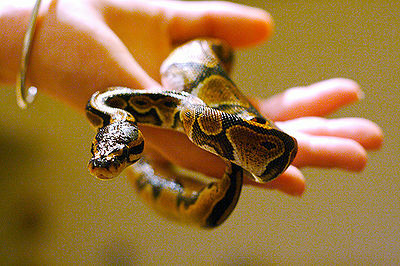 If your pet is not eating, even if seems otherwise healthy, see a reptile veterinarian. When keeping more than one snake in a tank, they should be fed in a separate area, or they are likely to treat each other as food. Most commercial foods for reptiles do not provide sufficient nutrition.